Team squad of Gujarat Lions 2017 Indian Premier League. Gujarat Lions Team squad IPL 10. 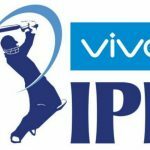 Official list of players IPL 10 of Gujarat Lions. 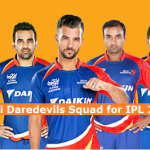 IPL season 10 Gujarat Lions team squad Indian Premier League 2017. 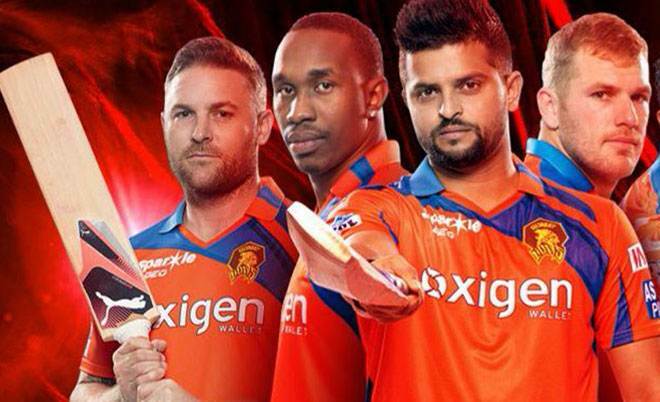 Gujarat Lions, the pioneer team of Indian Premier League is now full of dangerous players will be lead by hard hitter and excellent fielder Suresh Raina. Akshdeep Nath, Basil Thampi and Manpreet Gony will be part of Gujarat Lions, but these all are th Indian Players. On the counter side, Dwayne Bravo, Chirag Suri, James Faulkner and Aaron Finch are the foriegn players in Gujarat Lions. Brendon McCullum, Jason Roy, Dwayne Simth and Andrew Tye are also in the list of foreign players of Gujarat Lions who are capable of playing the dangerous players at any format of cricket. Mohammad Kaif has joined the Gujarat Lions as assistant coach recently. There is an excellent record of Suresh Raina in past as he has been really productive and fruitful player for every team in which he existed. Suresh Raina played some stunning and match winning innings in Indian Premier League and yes he had been the right of Mahender Singh Dhoni in Chennai Super Kings team. Gujarat Lions has been replaced by Chennai Super Kings and Rajasthan Royals as these two teams suspended because of their illegal betting by the owners of both sides. 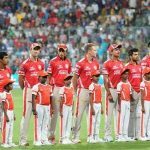 Intex Technologies owns the Gujarat Lions franchise, but this is a temporary side that had to be appeared by 2016 and 2017 season and the reason is mentioned above.